It is a custom, or you might call it a tradition or an etiquette or whatever it may be, to finish a meal with a dessert. This is especially applicable if one is feasting at a wedding, or if one is having dinner at restaurant. 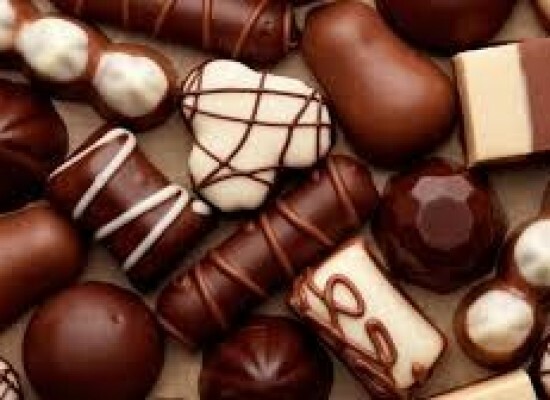 If the dinner is at a friend’s or relative’s place, it is mandatory that a dessert be there as a part of the meal. Desserts are liked by everyone, and nowadays to satisfy the needs of a diabetics taste, ‘sugarless’ desserts are available. 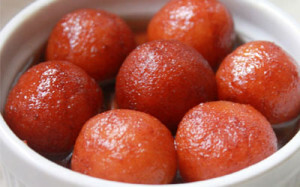 We, Indians, have mastered the art of dessert making, and the Wikipedia page shows a variety of Indian desserts to be chosen from. This is one of the desserts which are prepared widely throughout India. 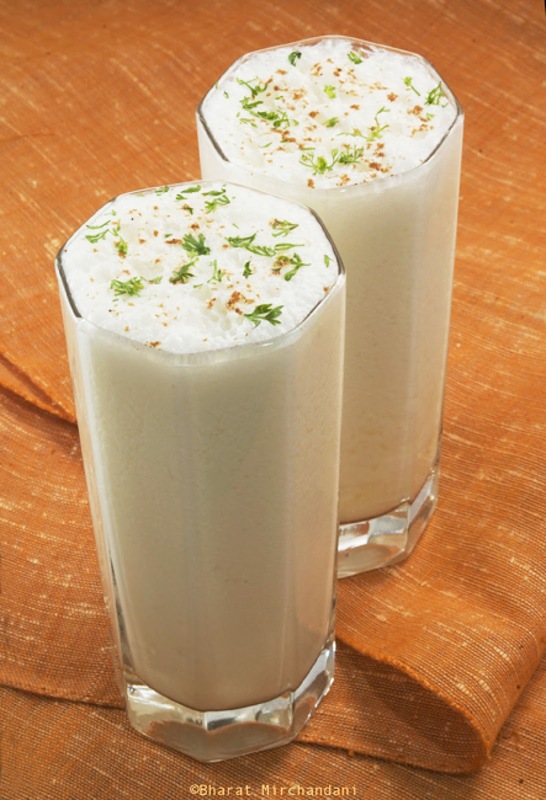 It is basically thickened milk, with the addition of rice, sago and vermicilli. 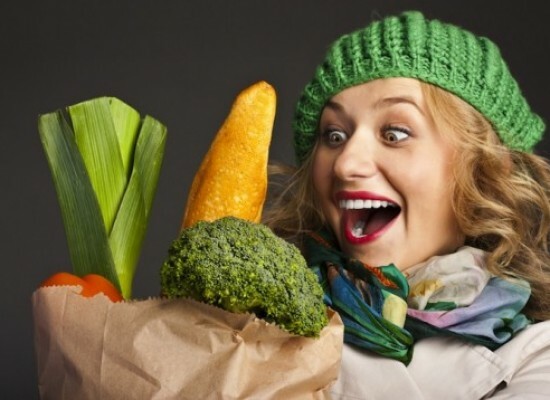 Thickener is added for extra taste and density. 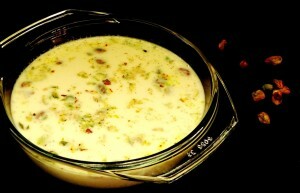 Spices such as saffron, cardamom and clove are added to enhance the flavor of the Kheer. In South India, Kheer is known as Payasam, and the same procedure is usually followed. An added addition to South Indian Kheer is that they sometimes employ the use of jaggery instead of milk, since jaggery is considered as the best offering for deities. Another milk sweet (and one of my favorites), this takes a lot of time for preparation. One should constantly heat the milk until it gets thickened. Thickeners are not usually used because that would result in the loss of taste of milk, and this is the main reason why it takes so much time. 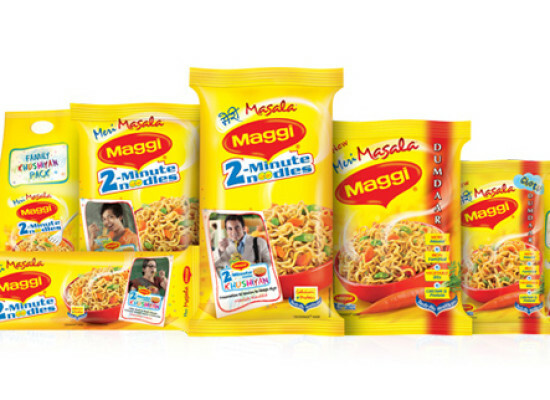 This constant thickening results in the formation on malai, the milk fat. 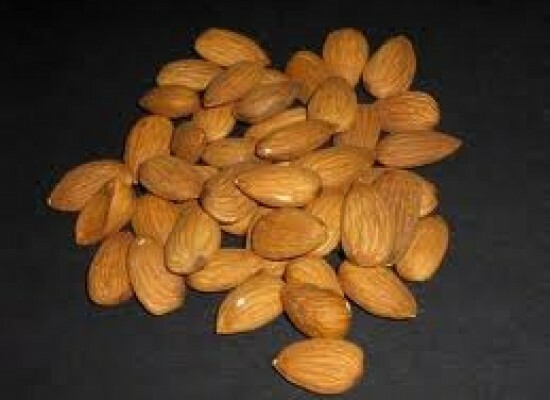 Sugar is added at regular intervals, and it is best served chill with almonds, pista, etc. 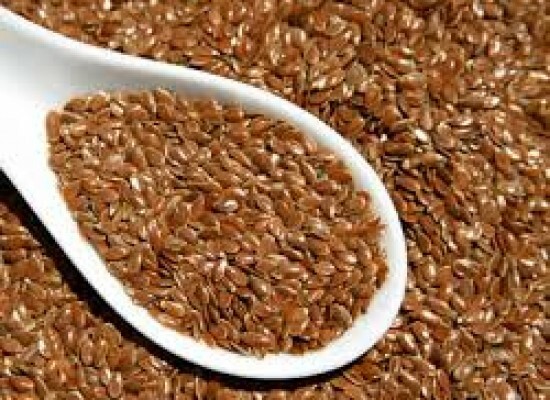 This rich milk dish is available even in South India nowadays. Another sweet which isn’t concentrated in a particular region but is famous throughout India, this is prepared from carrots, as the name suggests. Grated carrot is boil to softness and milk and sugar are added accordingly. This is an easy-to-make sweet, and variations include people consuming Carrot Halwa with vanilla ice-cream, if available. 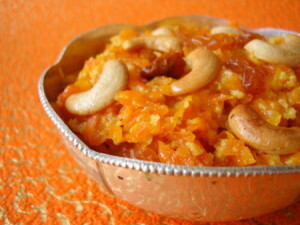 Carrot Halwa is topped with various dry nuts as dressing and for better taste. A famous sweet, again, Gulab Jamun is loved by both adults and kids. Gulab Jamun reminds us about the famous MTR Gulab Jamun ad, with the kid hogging Gulab Jamun, while revealing the secret of his ‘winning’, for which the mother has prepared the Gulab Jamun. Gulab Jamun are basically small dumplings of milk solids and maida dipped in sugar syrup flavored with cardamom and rose water. Just like carrot halwa, this is also eaten with ice-cream, most preferably vanilla or butterscotch. 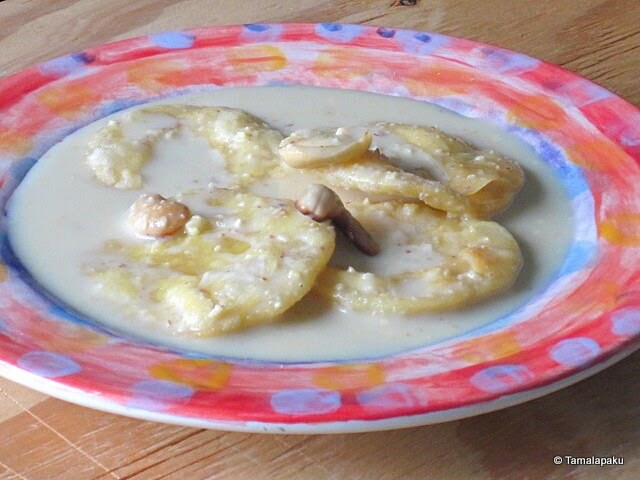 Pathir Pheni is an exclusive South Indian dessert. Pathir Pheni is either a vermicilli or maida discs, and sweetened thick milk is poured over for enhancing the sweetness. It sure is a messy eat, but it is extremely delicious. Made only during rare occasions, since the making of the vermicilli discs are difficult, this is a must try at South Indian restaurants just to know how it really is like. 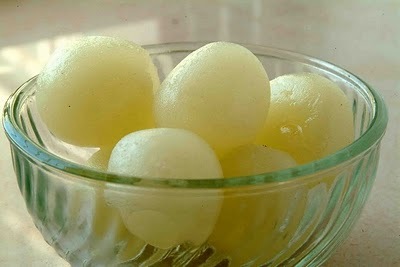 An authentic Bengali sweet made only with milk solids, and dipped in sugar syrup, this is a favorite among many, and dessert is very famous. Despite being exclusively Bengali, it is available everywhere, either in preservative cans or by being prepared by cooks who mastered the are of making Rasagulla sell them all over India. 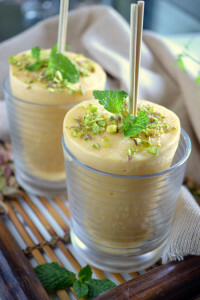 Another favorite dessert favored by many, Kulfi is based from Punjab. It is frozen milk, sweetened and garnished with saffron, nuts and initially sold on sticks like popsicles. Sometimes they are even sold in earthen pots which enhances the flavour of the sweet. Nowadays, there are various flavors of Kulfi available, like the chocolate, gulkhand etc. Kulfi reminds us of a the summer nights when bells rung outside our homes and shouts of ‘Kulfi! Kulfi!’ fills our ears. 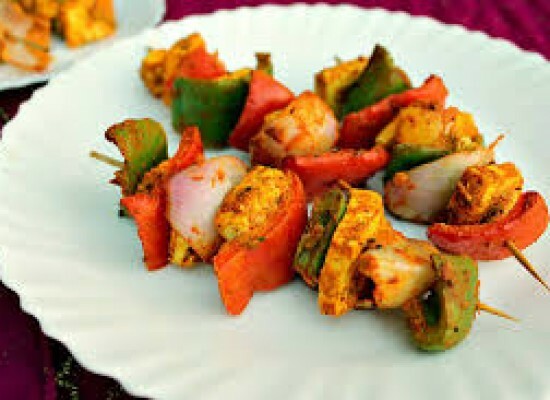 Yet another delicacy from Punjab, and prepared in every household in India, it very easy to make, delicious and healthy. 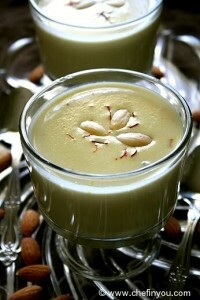 Made from curd, by beating it and adding sugar, topping it with cut nuts, this is best when drunk in the summer. 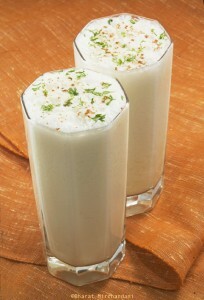 There are many variations in Lassi, the most famous being the Mango Lassi. Go ahead and experiment with this non-exhaustive list of desserts this summer!